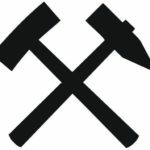 The alliance is an open organization, any sympathizer of mining, underground lovers, mineral collectors or fans of history especially that about lignite can become members. In short, anyone who wants to fulfill themselves in activities related to mining. Taking an example from mining alliances in other mining towns, on 17th August of 2002, during Pezinok Permonik, the Malokarpatský banícky spolok was founded in Pezinok. Malokarpatský banícky spolok started writing its history in 2002. Then after reception of former Rudné Bane employees by the mayor, on 24th June, at the occasion of remembering the first written mention about precious metal quarrying in Pezinok region, some voices could be heard saying that there should be more regular meetings. Taking for example mining associations in few other mining cities, was on 17th August of 2002, during „Pezinok permonik“, established Malokarpatský banícky spolok in Pezinok. 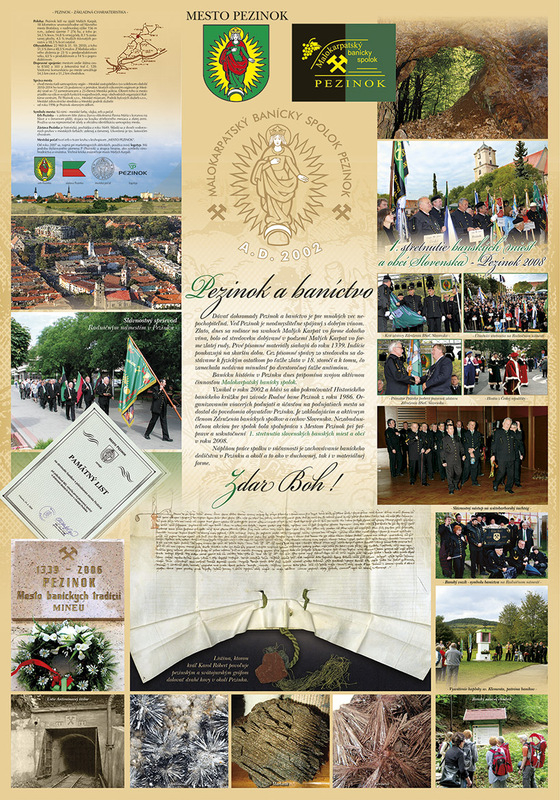 Into their program, they adopted every point of the „Historický banícky krúžok pri závode RB Pezinok“ charter from 1986 and became de facto its continuator. Its members are mostly former workers in the mining industry but because the alliance is an open organization everyone can become a member. Any sympathizers of mining, underground lovers, mineral collectors or fans of history especially that about lignite. In short, anyone who wants to fulfill themselves in activities related to mining. In 2012 the alliance marked the 10th anniversary of its foundation. Since then it became an inseparable part of the community in Pezinok. The first shy steps were replaced by numerous activities happening directly in the city or even outside of it, in Slovakia or abroad. 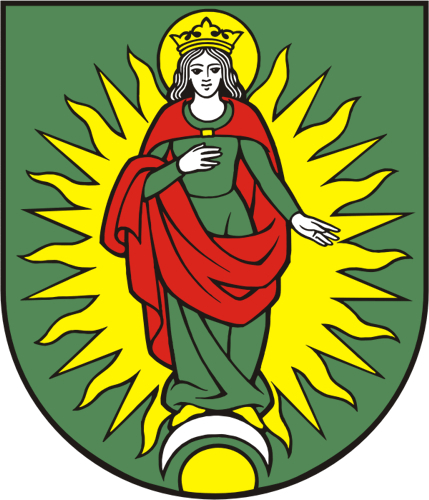 It belongs to the founders of Združenie baníckych spolkov a cechov Slovenska which today includes 27 similar organizations. Members of Malokarpatský banícky spolok with their activity shows that mining is an inseparable part of the history of Pezinok and its community.